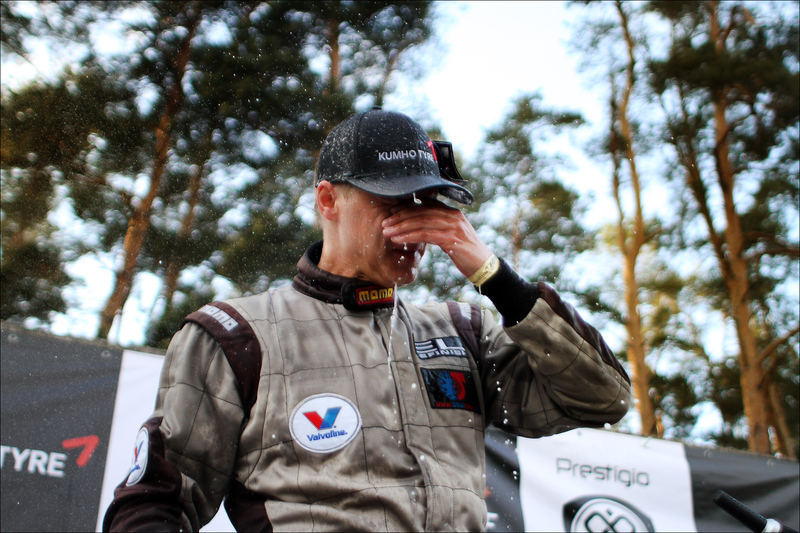 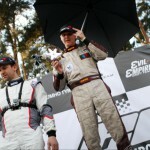 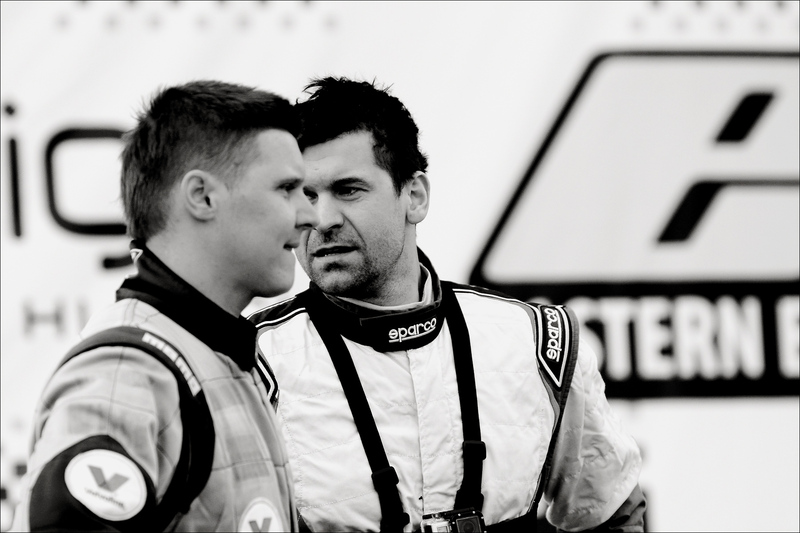 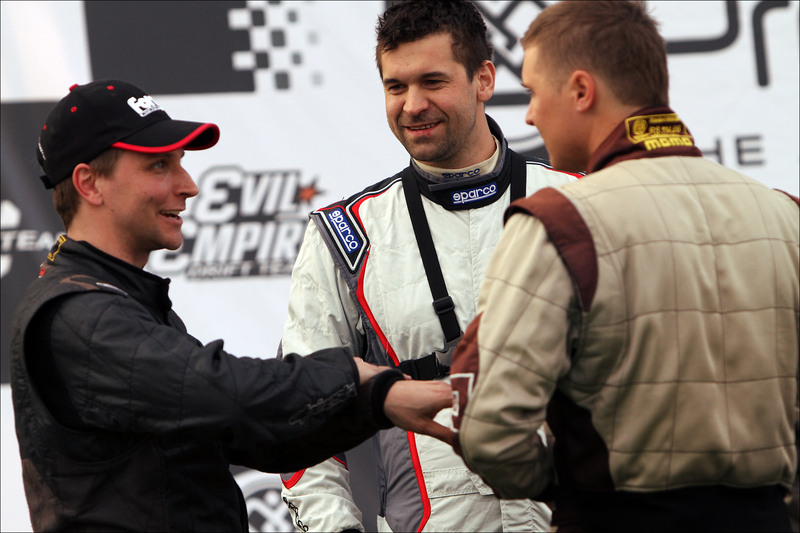 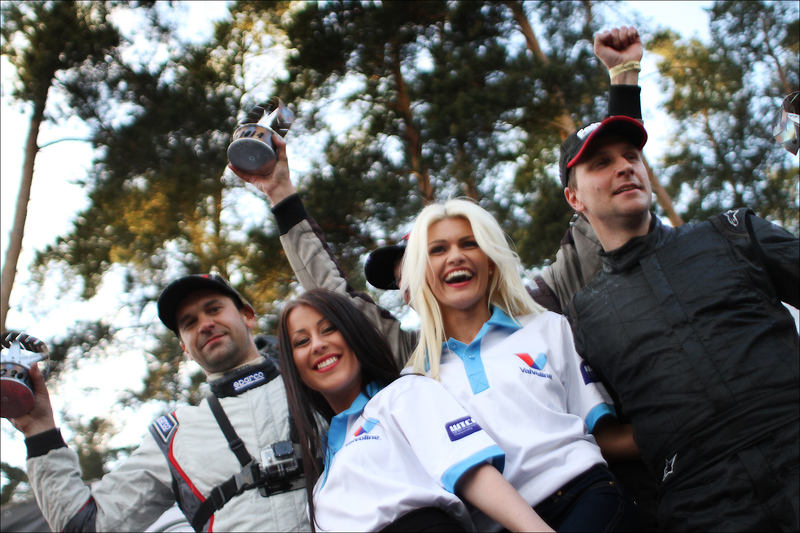 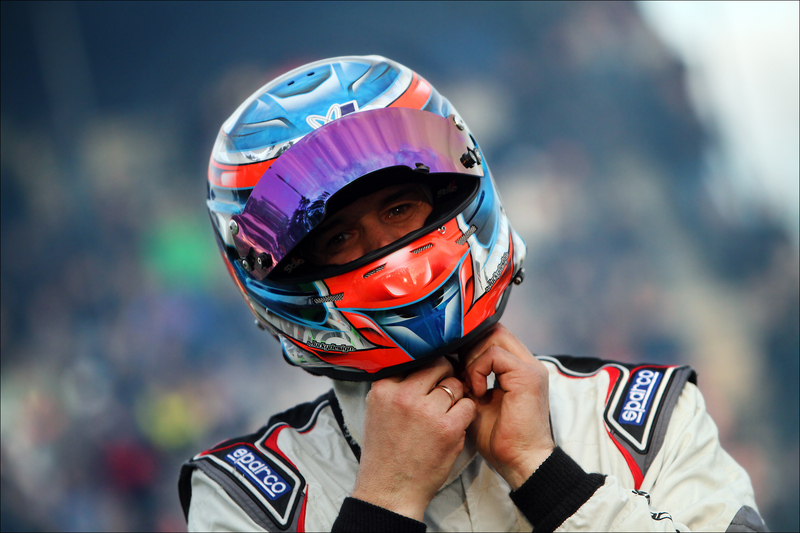 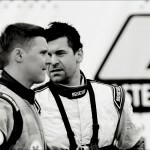 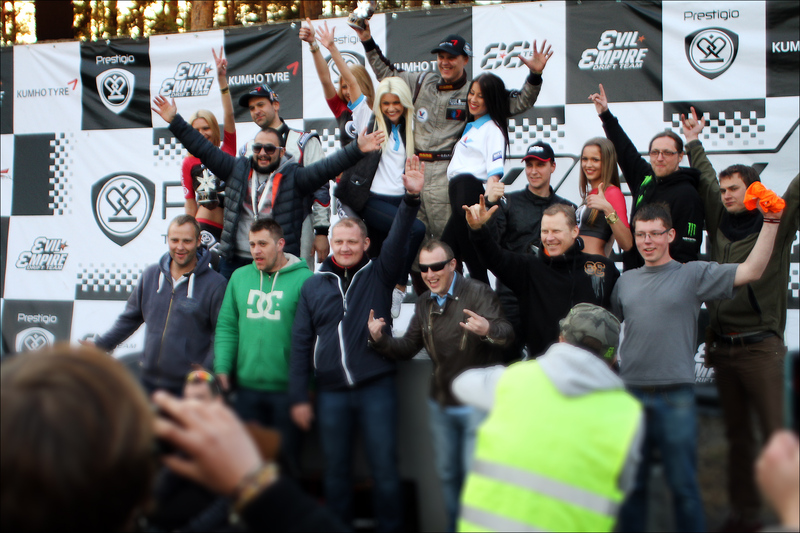 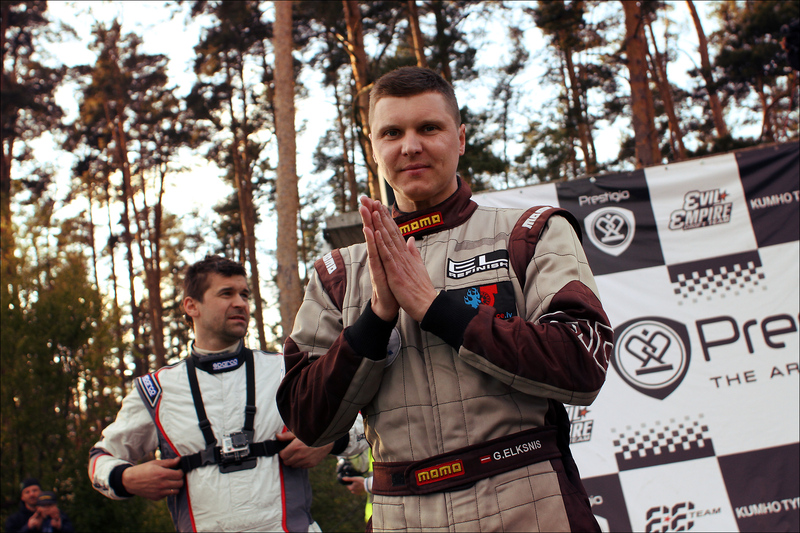 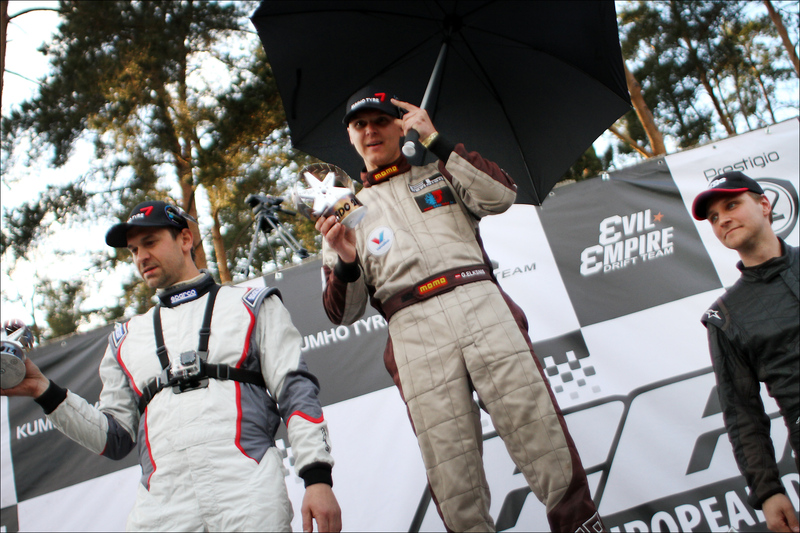 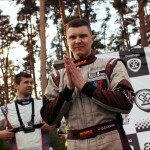 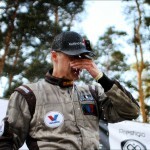 Chris Forsberg will participate in the stage of Eastern European Drift Championship in Minsk. 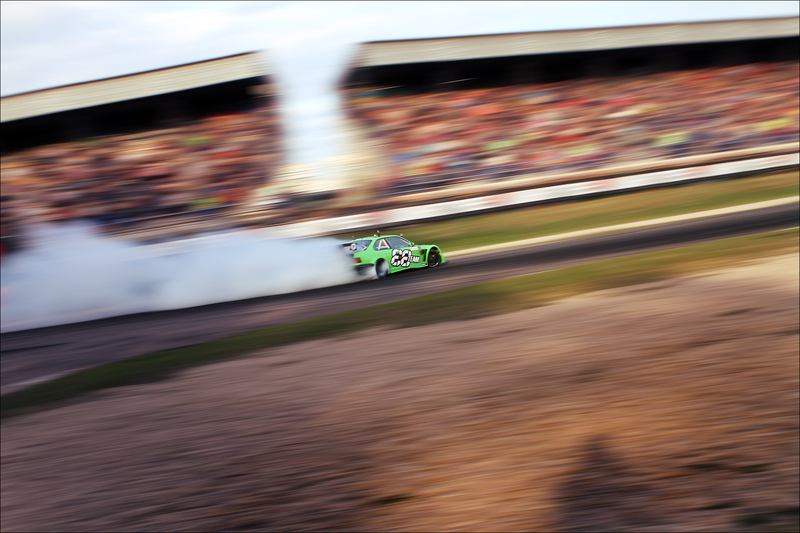 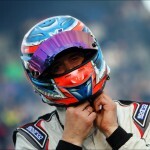 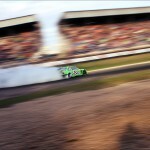 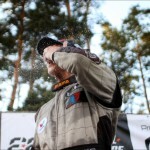 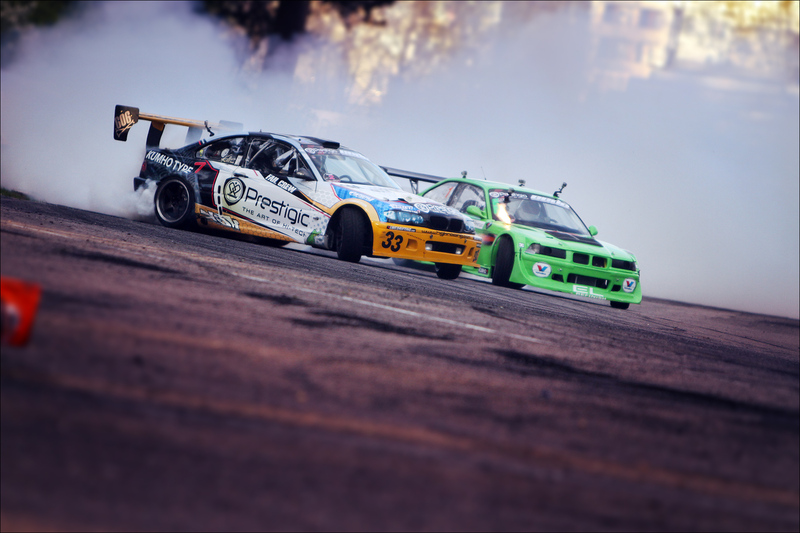 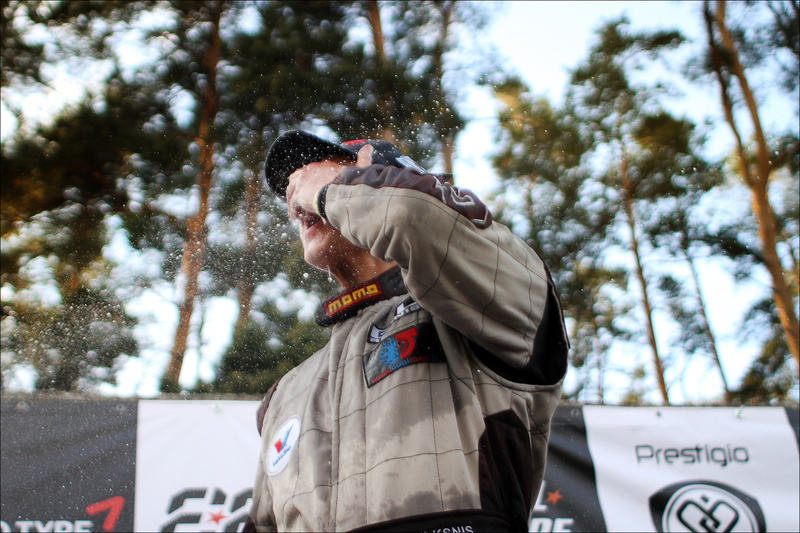 Formula Drift USA champion Chris Forsberg is coming to Minsk! 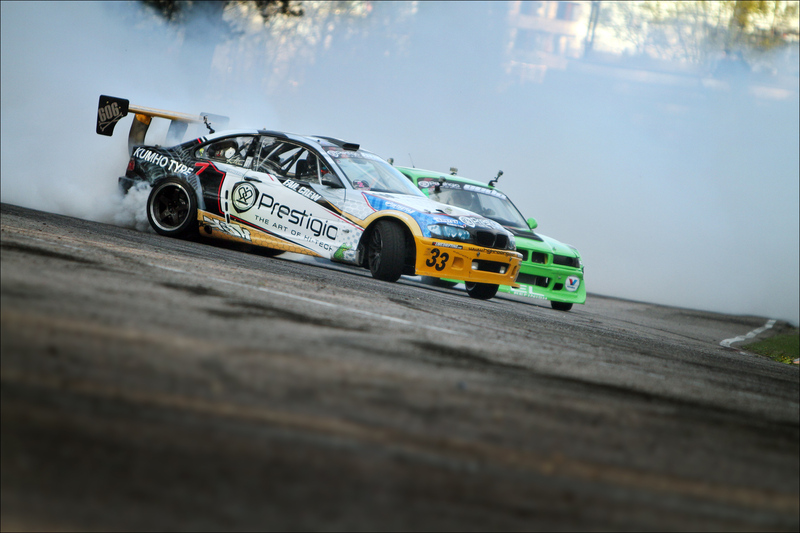 Alex Golovnya has shared with us photo of his S13 engine bay. 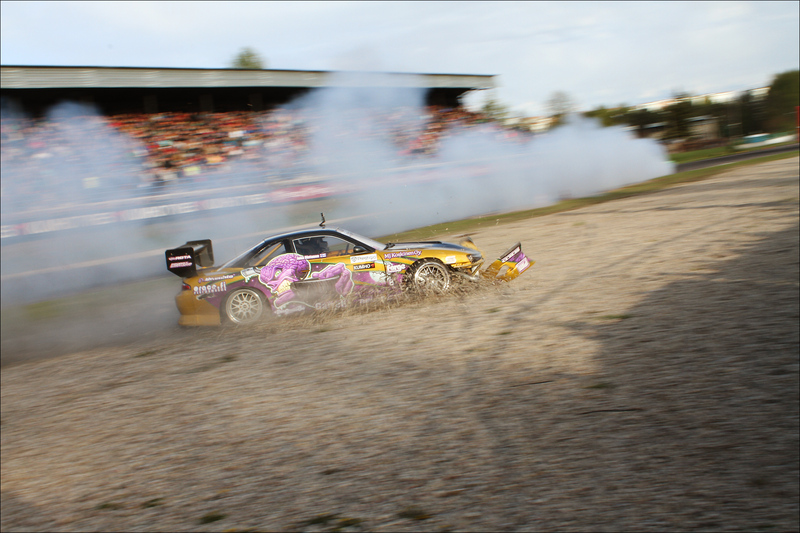 RB26 engine has been relocated, dry sump added.